A lot of people have hectic and multitasking, sport and active lifestyle. 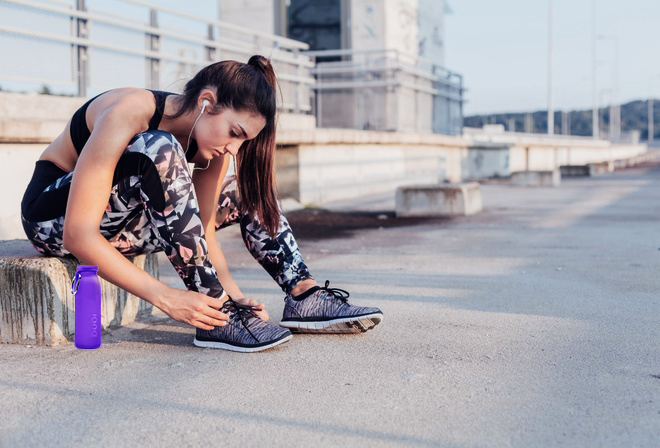 To fit in your exercise program, it is essential to keep yourself well-hydrated to wash out toxins and maintain healthy digestion. 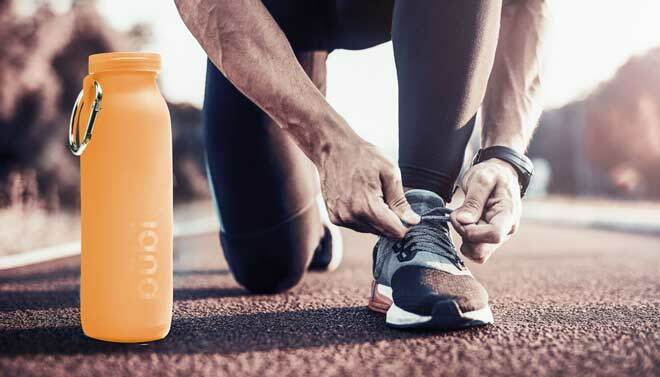 Bubi bottle has you covered in the multitasking arena; This bottle can go to the office, then the gym, yoga studio or on your outdoor activity of running or cycling. These lightweight bottles in 3 sizes will fit all your lifestyle needs. The Bubi bottle can go anywhere, soft, no noise, holds the cold or heat and when done it collapses down to fit in your bag or pocket. 14 oz. Great for walking or running. 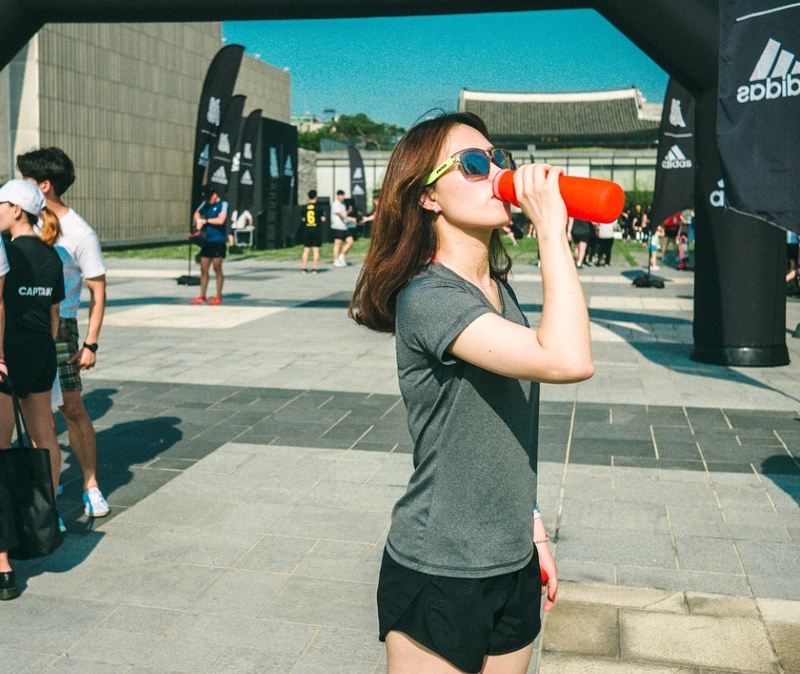 Take it with coffee or tea, to the office in the morning and add water later to take on a noon or evening run. 22 oz. Great for hiking, exercising or at the office. Freeze it, you will have cold fresh water for most of your day. Bubi, made from 100% medical grade silicone, BPA free, when your workout is complete. The bonus is you can roll it up and stuff it in your bag. 35 oz, Great for detox drinks and smoothies. Enthusiasts like this bottle, holds half a days required intake of water. Add some Ener-c to the bottle during the longer workouts. You can toss it around the gym, and it will not make any noise. Flip Cap makes for a more convenient single-handed experience. Because it has no straw you can drink it from any position. The bite valve is in the cap, drink standing or on your back; it is very convenient. 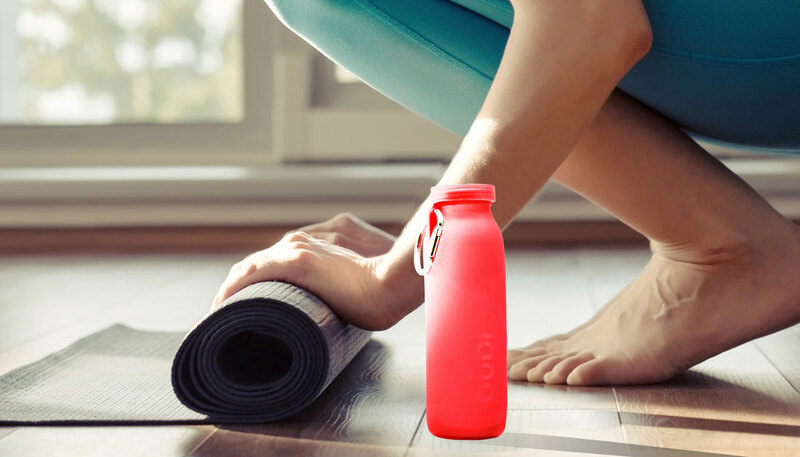 Carrying this lightweight bottle will make a new found lifestyle of a daily intake of 64 oz of water possible. Imagine having a bottle that works for you. Read our comments, they tell the story. 2019 ©Bubi Bottle LLC. All rights reserved. Sign up to be the first to hear about our new colors and accessories, exclusive offers and more.